track is on FIRE !! cool antithesis to radiohead's "everything in its right place"
YESSSIR! SEE YOU SOON ! 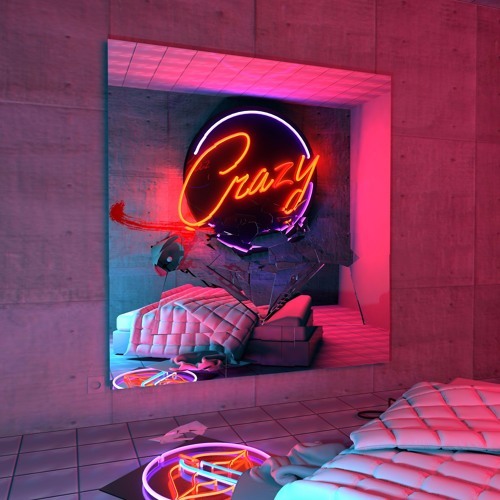 Buy Wax Motif & Vindata - "Crazy"
Users who like Wax Motif & Vindata - "Crazy"
Users who reposted Wax Motif & Vindata - "Crazy"
Playlists containing Wax Motif & Vindata - "Crazy"
More tracks like Wax Motif & Vindata - "Crazy"